The Coco family is comprised of talented professionals within the hospitality industry and each member brings years of experience which they contribute to their dedicated roles. This month, Coco Collection introduces Sandrine Kaiser as the General Manager of Coco Palm Dhuni Kolhu. A French-German citizen with a world of experience up her sleeve, Sandrine’s most recent role as General Manager was at Trezzini Palace Hotel in St. Petersburg where she worked alongside her team in Russia for the pre opening. Prior to that, she was the Resident Manager of Constance Lodge Tsarabanjina, Madagascar, in charge of all the operations and purchasing of the 25 bungalow lodge. With regards to experience in the Maldivian hospitality scene, Sandrine played a prominent role in the Executive Committee involved in the pre-opening of Zitahli Resort & Spa in 2008 and has a vast knowledge of international properties such as the renowned Fregate Island in the Seychelles, where she was the Front Office Manager. Embodying the Dhuni Kolhu way of life, Sandrine plans to increase environmental awareness programs among all guests and associates on the island and has given a further push to enforce some initiatives such as reducing the use of plastic straws. Additionally, she has taken a personal interest in the guest experiences on the island and plans to revamp the portfolio with more options, especially in terms of private dining and water sports. 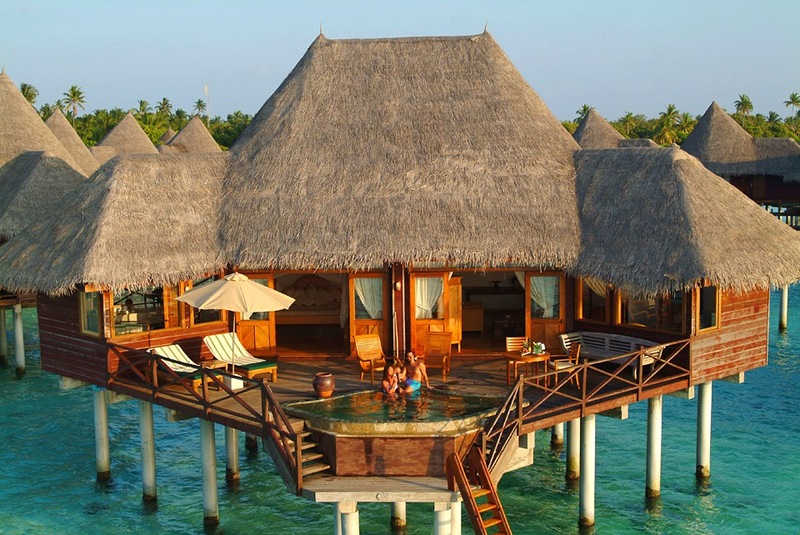 “It is also a high priority for me to review the guest loyalty benefits to ensure the ultimate comfort and pleasure for those visiting Coco Palm Dhuni Kolhu for the second or even the 38th time!”, comments Sandrine Kaiser regarding her plans for the resort. Fluent in German, French and Italian, Sandrine is a multilingual who also speaks Russian and Spanish. Her time in Maldives has enabled her to appreciate the natural beauty of these fragile islands and she fits in perfectly with the sunny side of life. Having obtained her Open Water level 1 PADI license in 2009, she is also a fan of the rich marine life of Maldives. With Sandrine at the helm of the resorts with a committed team on hand; Coco Collection is well on the way to revamping guest experiences to become the leading luxury boutique hotel brand in the region. 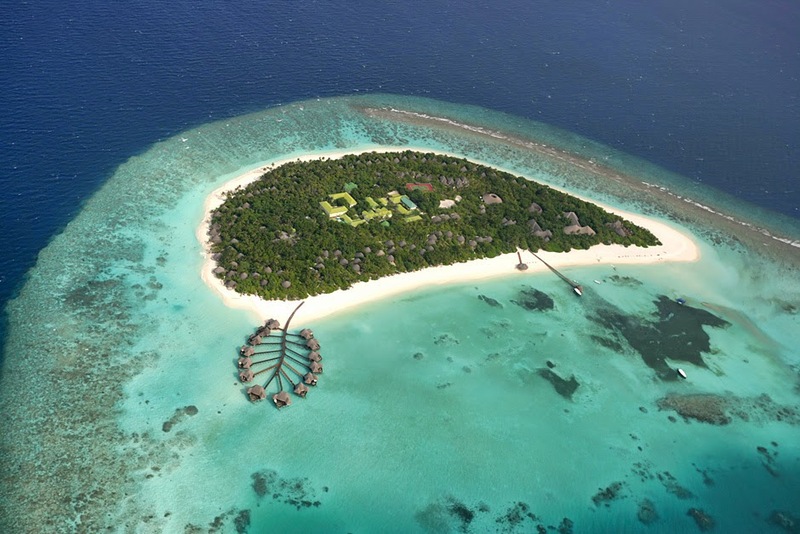 Coco Palm Dhuni Kolhu is located on the private island of Dhuni Kolhu, in the Baa Atoll.